This elegant wedding dress would fit like a glove for the petite. This delicately draped organza gown, has a sweetheart neckline with crossover ruched bodice completed with crystals & pearls appliqué. The back is accented with crystal buttons also. 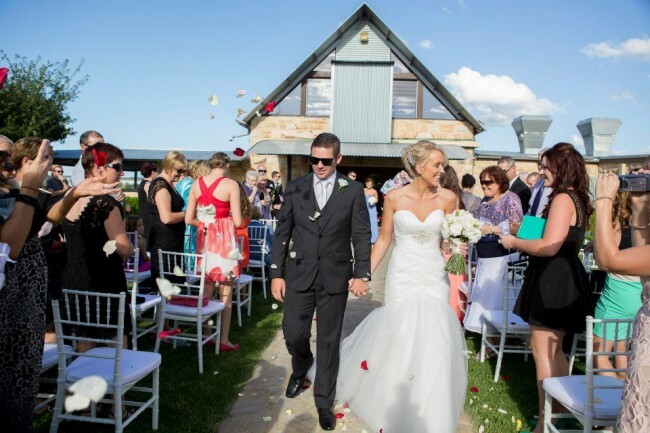 This was purchased at the end of 2012 for a 2013 summer wedding in the Hunter Valley, NSW. It has been dry cleaned & is wrapped beautifully in a box awaiting its new owner to love it as much as I did.